Small beautiful jewelry to wear every day! These earrings are made with yellow gold-plated brass circles and mini pendants always made of brass in various shapes. 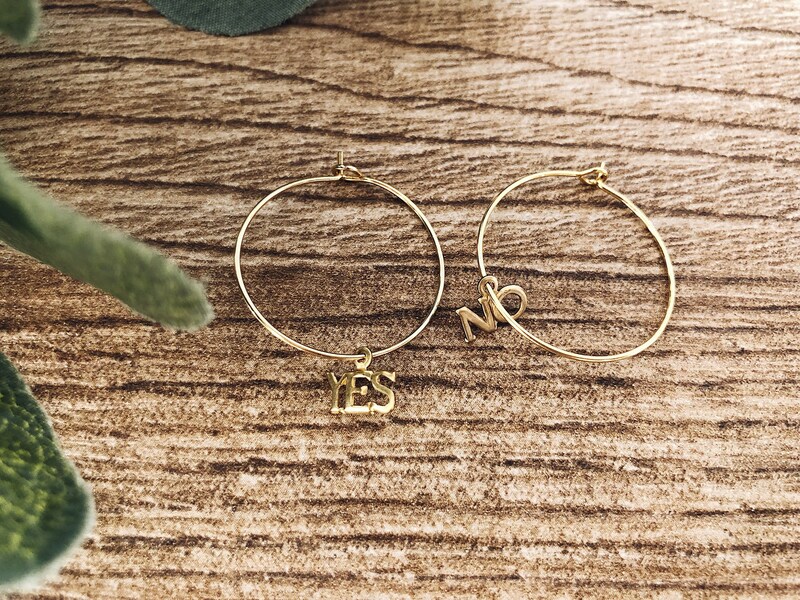 The earrings are sold in pairs. TWO RIMS will be sent. IMPORTANT: Do not wet the jewel, do not keep it in contact with sea water or perfumes and creams because it could lose the bath of a golden color. Details of Moda is not responsible for the deterioration of your jewelry if not treated with care.